Oh this is so cute Jenny. Oh wow this is so adorable Jenny! 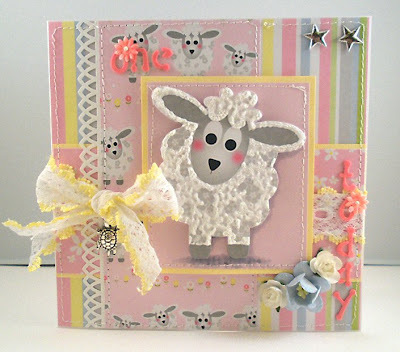 So very cute and such gorgeous detail!